This week we feature MG author Amanda Conran, whose debut novel, THE LOST CELT (Goosebottom Books) just came out. Enter to win a signed copy. 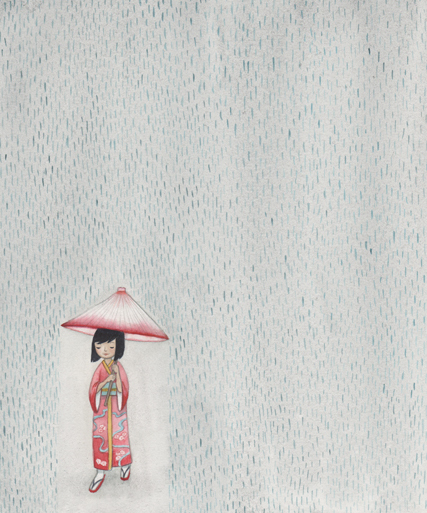 We also feature PB author-illustrator Liz Wong, whose debut picture book, QUACKERS. Enter to win a signed copy. 12X12- February 29th is the last day to register for the 12x12 challenge. Register now! April 10-14 Nuts and Bolts of Science Writing 2016 Love to write science and STEM books but don't know where to start or how to craft a great story? There's still time to register for the "Nuts and Bolts of Science Writing" workshop at the Highlights Foundation. Instructors are multipublished authors Jennifer Swanson and Miranda Paul, along with on-site editors Paige Hazzan (Scholastic), Emily Feinberg (Roaring Brook Press). They will be joined by Skype guests: Carol Hinz (Lerner/Millbrook Press), Alyssa Pusey (Charlesbridge), and agent Clelia Gore. Attendees will have an opportunity for one-to-one critiques and will be able to submit to all of the editors and the agent mentioned. It's going to be a great event. Come and get your "science on"!